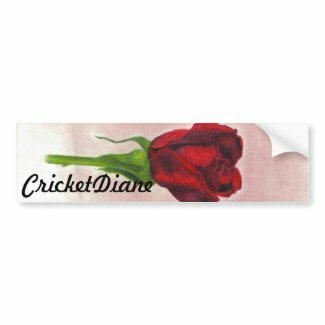 Make bumper stickers on zazzle. 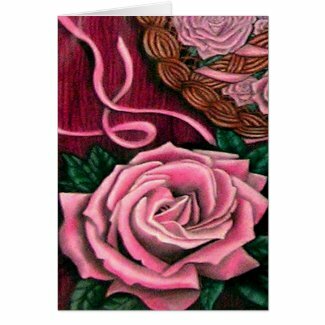 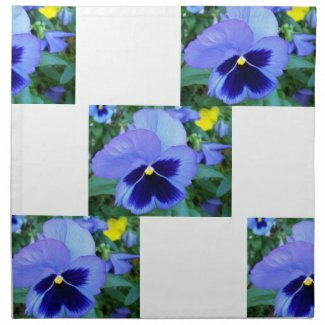 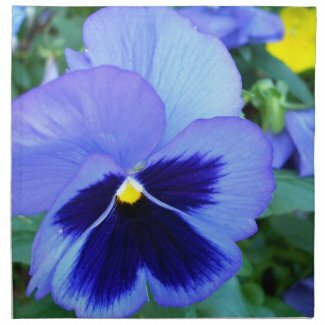 These two show what a canvas art wrapped would be – I made them 12″ x 12″ – but it allows other size choices in the arrow by the little box at the top of the listing by quantity window. 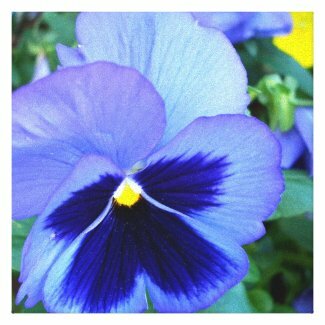 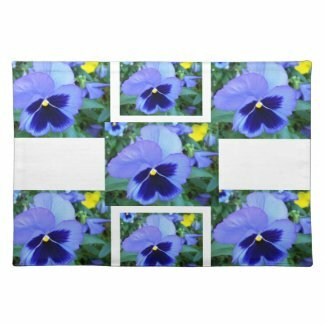 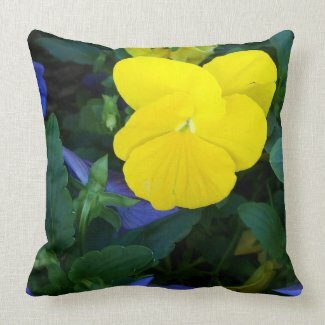 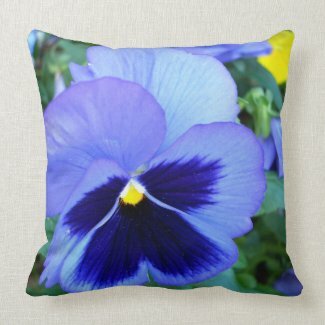 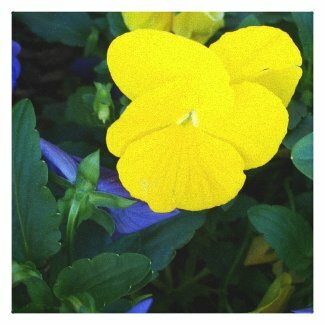 I made one with the yellow pansy too that might go together . 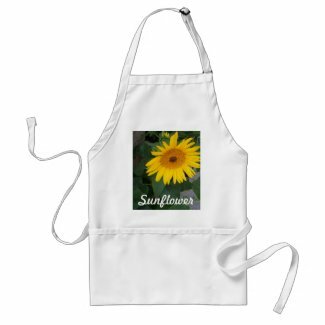 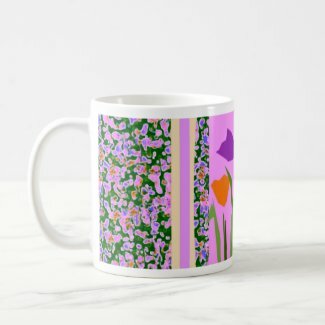 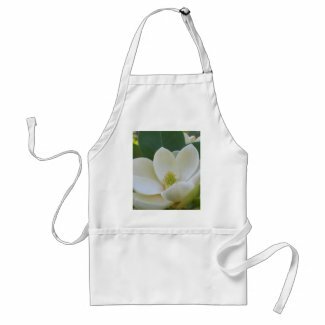 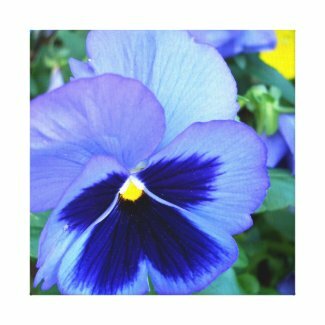 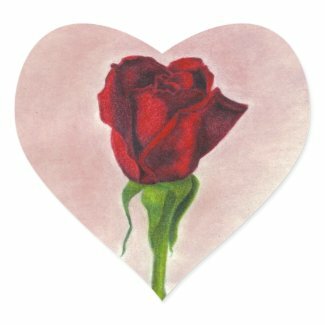 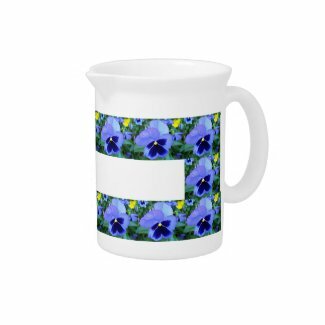 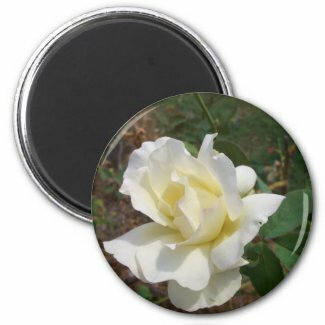 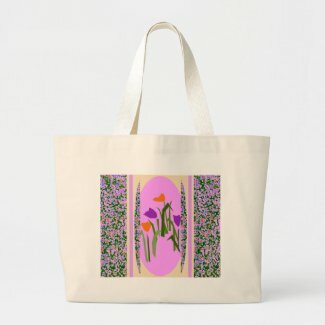 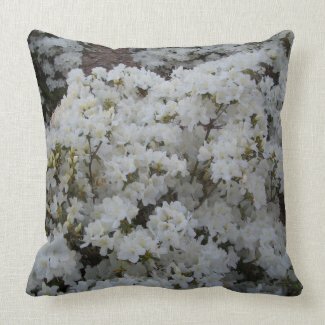 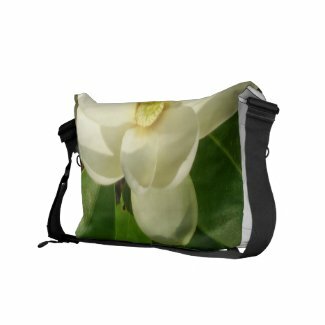 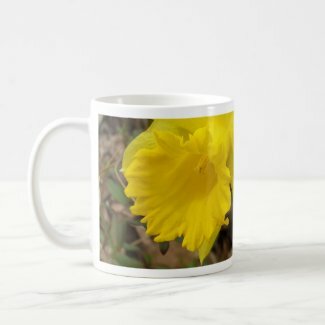 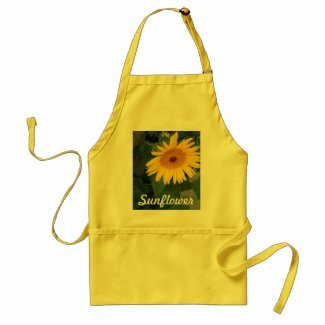 . .
Browse Zazzle for a different pitcher. 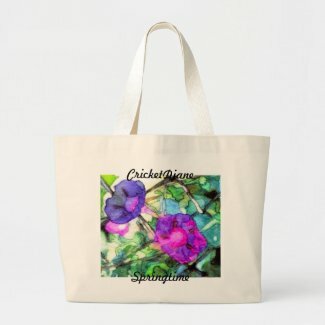 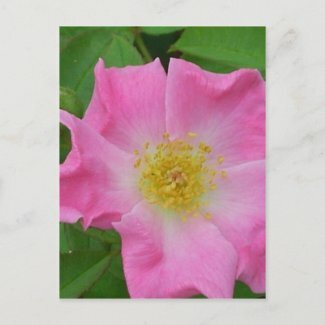 Design iPad custom cases on zazzle. 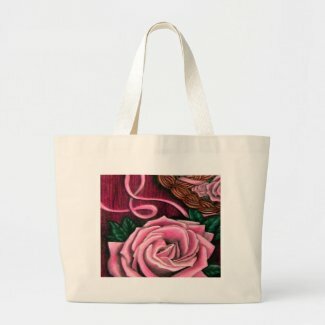 Make your own personalized tote bag.